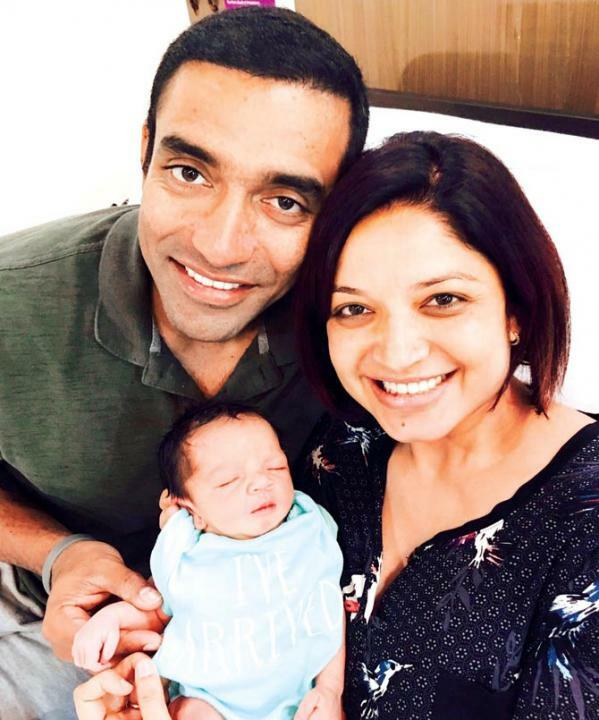 Sheetal Gautam is a former Indian tennis player. She was born on 28th July 1987 in Bengaluru, India. 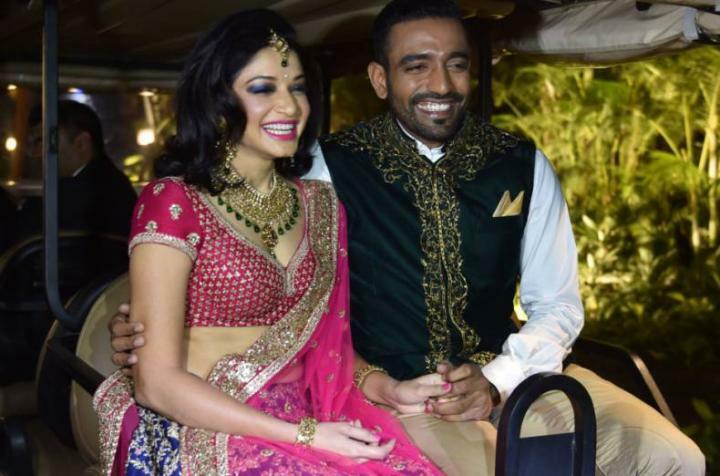 Sheetal Gautam is the wife of Indian Cricketer Robin Uthappa on 3 March 2016. 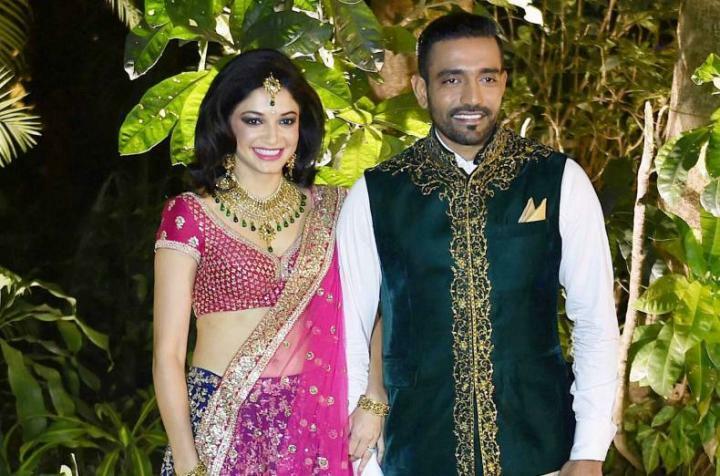 Despite her professional career, she got people and media’s attention only after becoming Robin Uthappa fiancé.